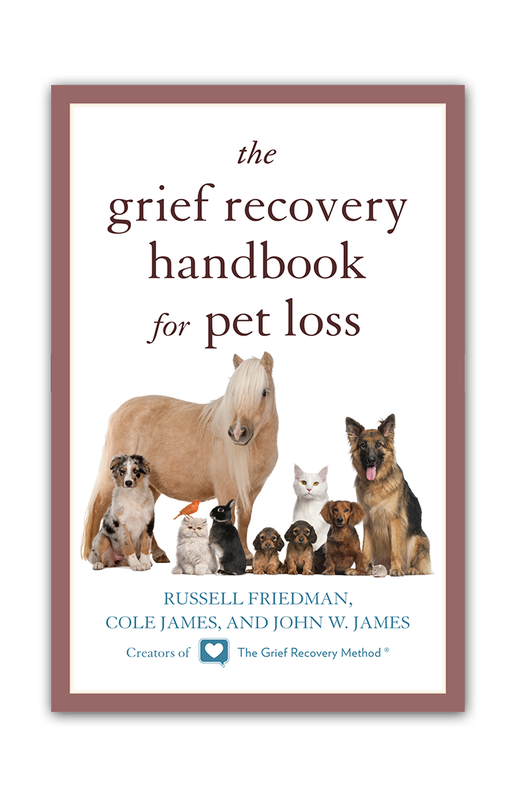 If you’re dealing with a death, go to the library or bookstore and get a copy of The Grief Recovery Handbook. 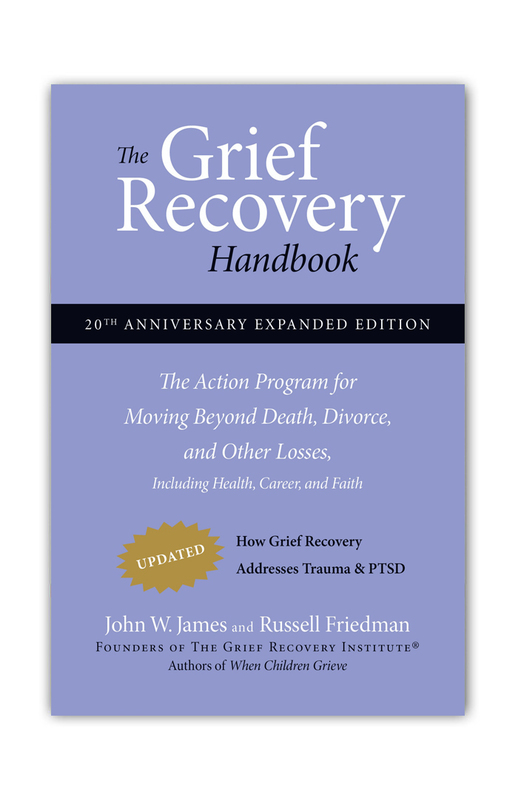 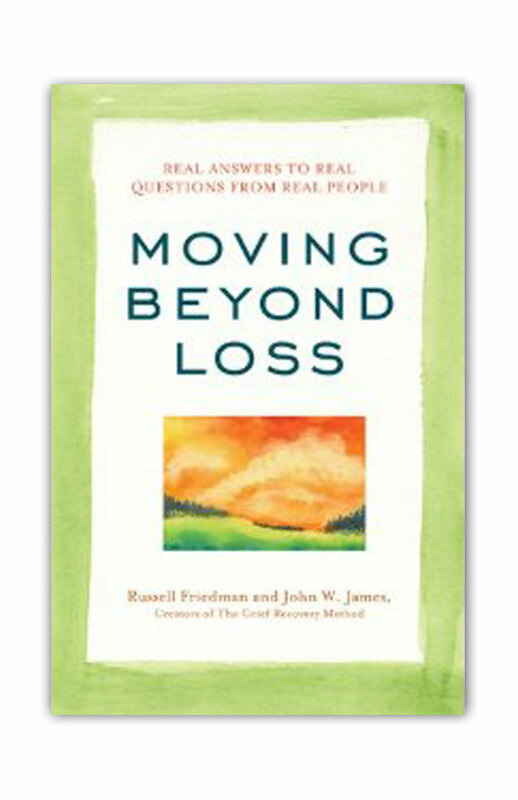 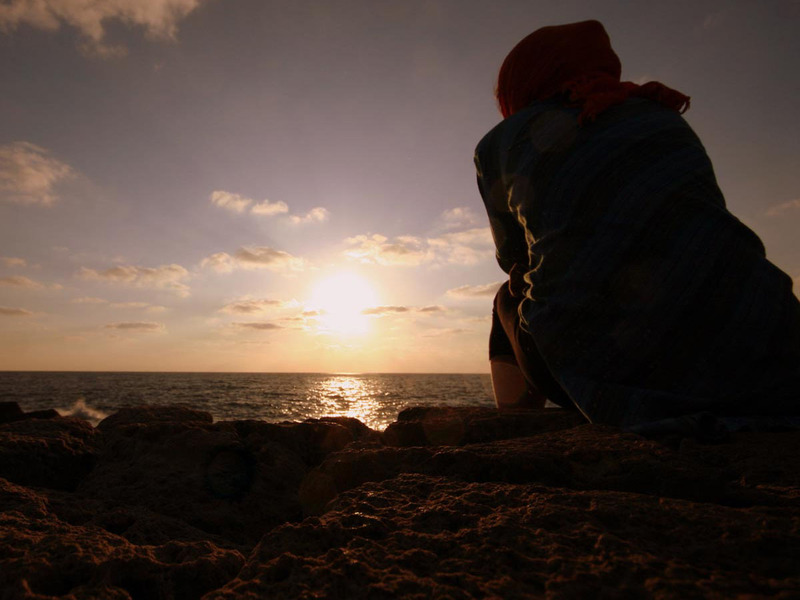 The principles and actions of The Grief Recovery Method have been used by more than a half million people to help deal with the impact of the death of someone important to them. 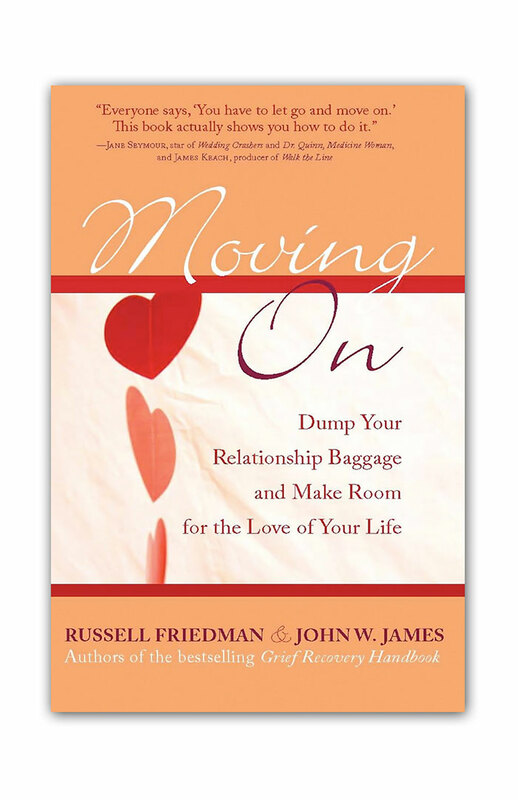 If you’re dealing with the aftermath of a divorce or romantic breakup, go to the library or bookstore and get a copy of Moving On. 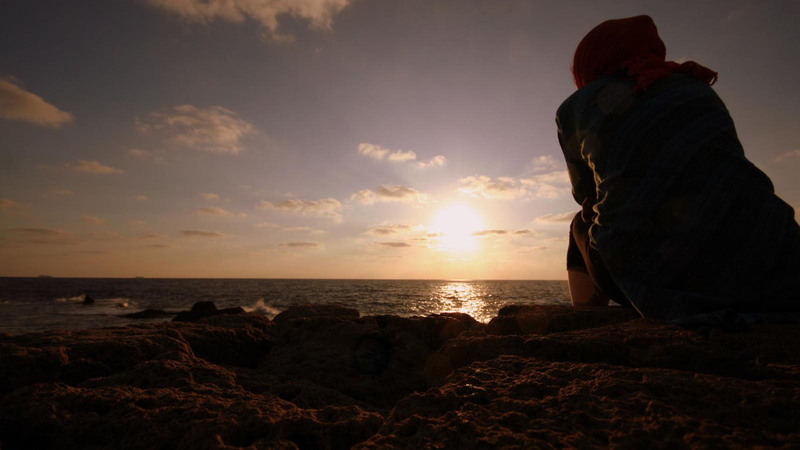 The principles and actions in it will help you deal with your broken heart. 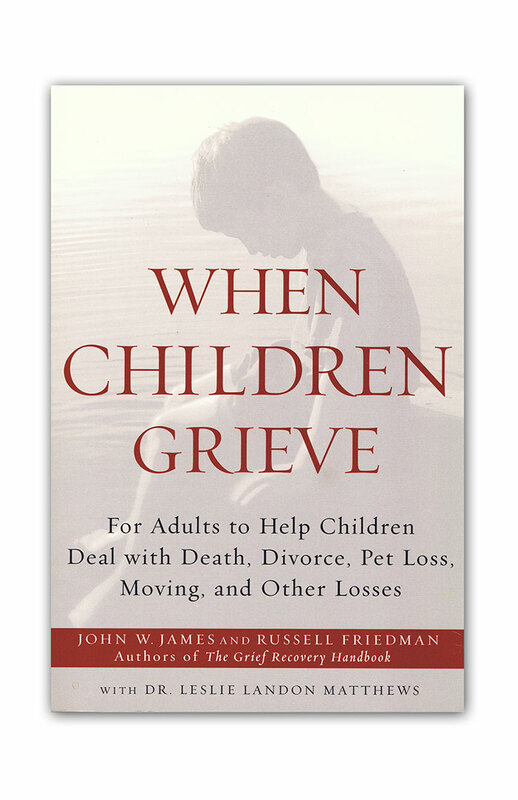 If your children are struggling with a loss of any type and any level of emotional intensity, go to the library or bookstore and get a copy of When Children Grieve.